Return is calculated using combined bill savings and subsidy earnings. 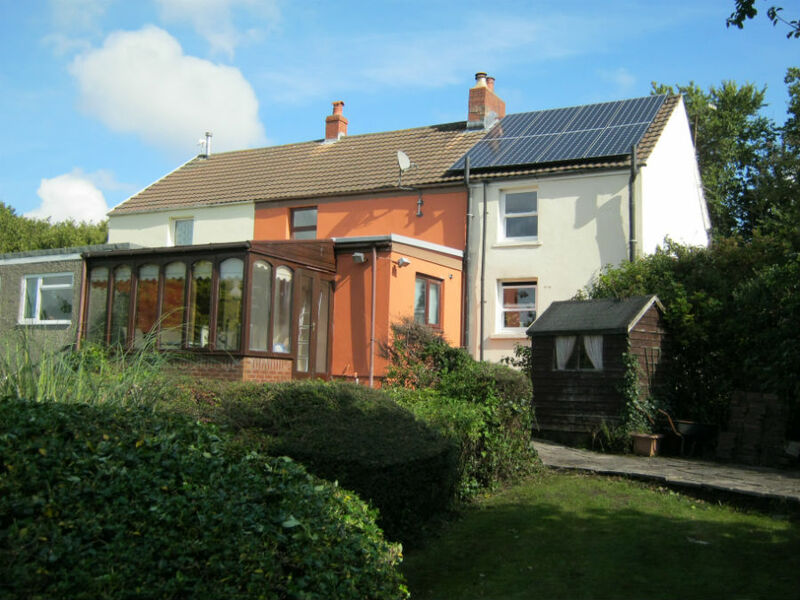 Bill savings are calculated using estimated energy usage and either the electricity price at the time of installation (15 September, 2015) or, for our heating products, the existing fuel type available to the property. 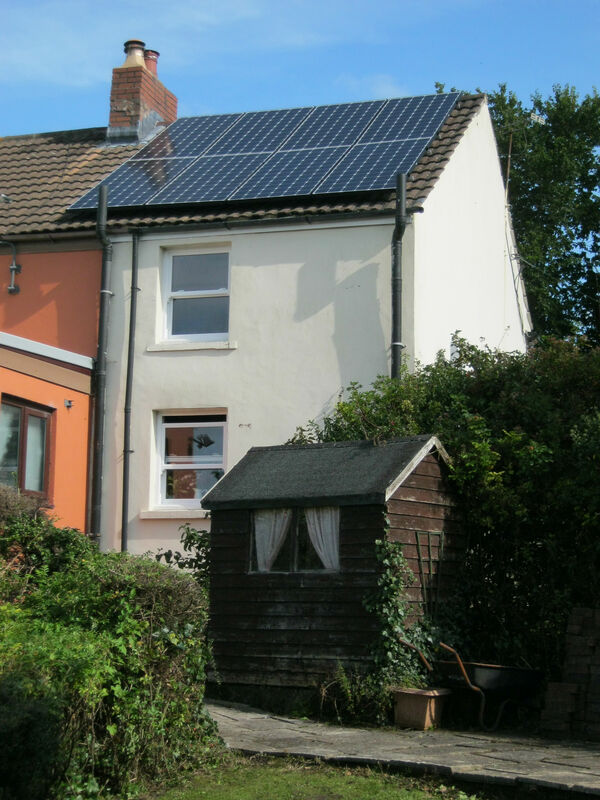 This Swansea homeowner wanted solar panels to generate clean, green electricity and was keen to use as much of the self-generated electricity as possible within the property and minimise the amount that is sent back to the grid. 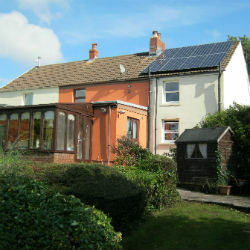 EnergyMyWay fitted eight Seraphim 330w monocrystalline black solar panels with a SolaX inverter (inc 20 year warranty). In order to get the most value from the panels, we installed an Immersun unit, which directs any excess solar electricity to heat both the hot water tank and storage heaters. 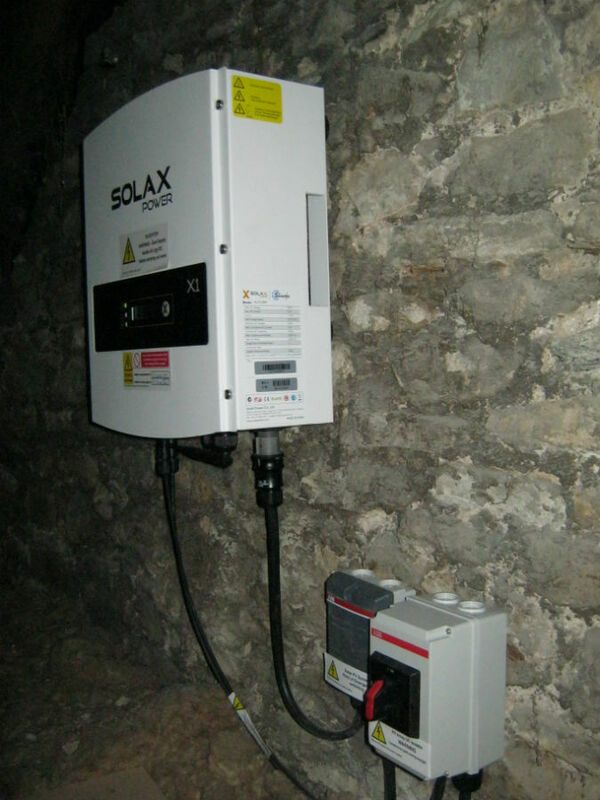 This way the client can use the maximum amount of free electricity produced by the solar panels. The whole process was very easy. Thomas was available & helpful throughout. Producing our own electrcity and earning enough to pay back the costs in a reasonable time is amazing. A big bonus is the use of the immersun device which provided excess power to our storage heaters & hot water tank.